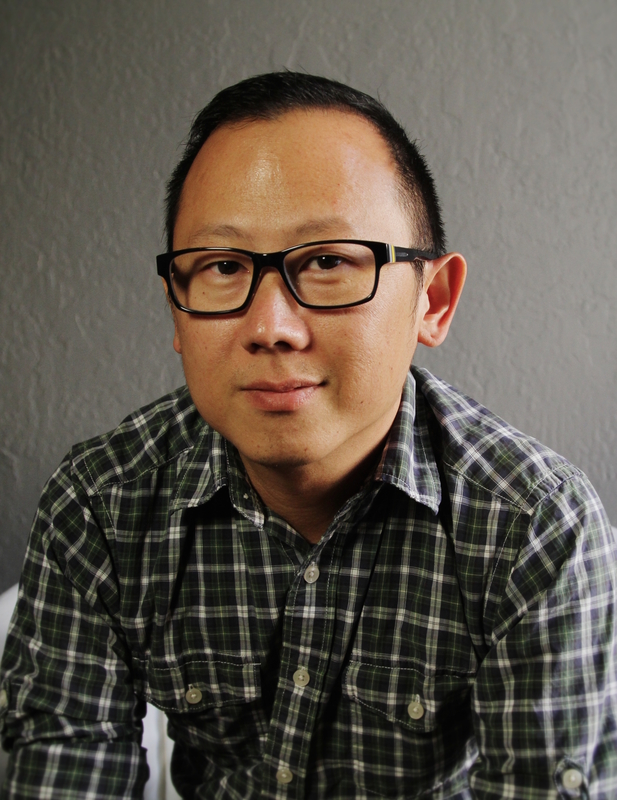 Patrick Shen is a filmmaker and the founder of Transcendental Media. 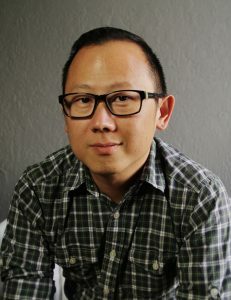 His work includes the award-winning films Flight from Death: The Quest for Immortality, The Philosopher Kings, La Source, and the SXSW 2016 film, In Pursuit of Silence. His films have screened at over 125 film festivals across the globe, been broadcast in over 30 territories, received 20 awards and 11 nominations, and have been featured on the TED blog, CNN, Huffington Post, NY Times, LA Times, Boston Globe, and the Washington Post. He was the recipient of the 2009 Emerging Cinematic Vision Award from Camden International Film Festival and has presented his work at USC School of Cinematic Arts, the Smithsonian, The Hammer Museum, NYC Museum of Natural History, Princeton, Cornell, Duke, and Harvard University and in 1999 he was invited to the White House to meet with President Clinton. Patrick recently co-authored a book to be published in 2018 titled, Notes on Silence and is currently at work on a slate of new films which include two experimental works, In Praise of Shadows and Four Minutes.